Markets are so dynamic, and businesses are changing quickly too. Provisioning and managing for bandwidth, flexibility and accessibility are trying to keep up. Customer response times need to be on-demand, and employees are trying to work smarter to stay on top. Our fixed connectivity portfolio offers an end-to-end approach that delivers network-wide, building-to-building and internet connectivity, wherever you need it. We deliver these services in 182 countries around the world, setting you up for success with your digital ambitions. Vodafone Ready Network delivers an open and interconnected, software-defined network, connecting the enterprise and the cloud with in-built security and end-to-end SLAs including the underlying fixed and mobile networks. Our professional services teams will learn and understand your business. We’ll study your processes and technology to understand your priorities and challenges. 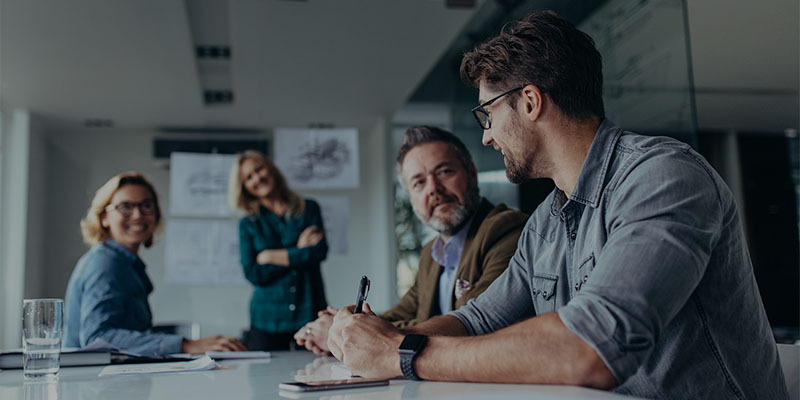 Your dedicated team, with proven expertise in fixed connectivity, will create a detailed transformation plan, so you know exactly what to expect. We can also oversee the global implementation, roll-out and longer-term management of your solution.